Paulina presented the work “Characterization of the noncoding regulatory landscape within human-specific duplicated regions” at the platform session “Genome Structure and Function: The Contribution of Mutations to Human Genetic Diversity, Disease, and Evolution”. Megan served as moderator for the session: Genetic Architecture of Neurological Traits. 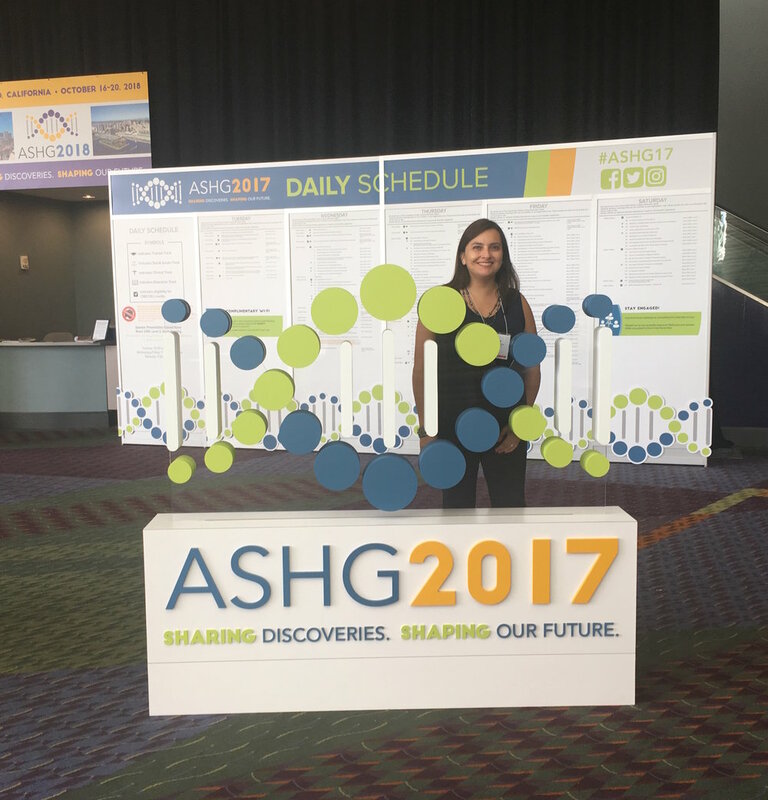 Thanks to the attention that the ASHG put on our work, this press release appeared in diverse websites across the world!